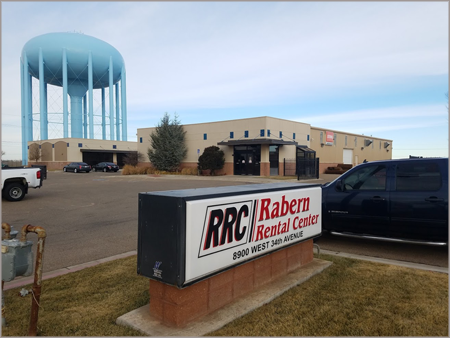 This store has been providing quality rental equipment to the west side of Amarillo since the spring of 2007. This location has been our main hub for homeowners since its debut. Rabern Rental is proud to announce that in the summer of 2017 the Soncy store will also be the Floor Preparation Specialist. We will have an expert staff trained in floor grinding, floor stripping, and all things in wood floors. This store will carry many specialty items to make your floor remodel easier and more efficient. Give us a call today. We are here to answer any questions you might have on making your house; your home.